Country music star Bradley Suttons is all set to marry his Hollywood actress girlfriend. There’s just one thing: he’s forgotten he’s already married. When he was thirteen years old, he and his childhood best friend, Sarah Standor, held a makeshift wedding ceremony in his barn. Their promise? To always be there for one another. Their vows? Not exactly legally binding. When Bradley visits the small town where he grew up, he finds Sarah running a ranch for rescue horses…and he finally finds his inspiration again, writing new music from the heart. 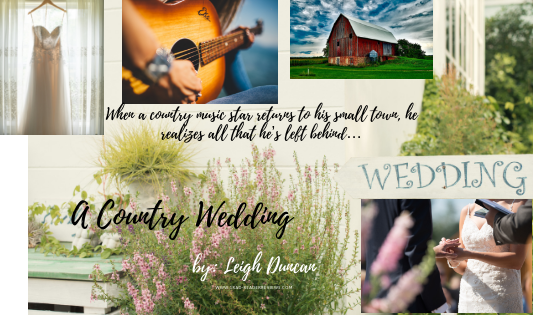 Even as Sarah helps him prepare for his upcoming country wedding, they both begin to wonder if their past holds the key to their future. Not sure he liked where Stan was headed, Bradley felt his shoulders stiffen. Sure, things had begun to change for him once he and Catherine started seeing each other. Her name had opened a few doors. But it had been his talent that had propelled him upward and gotten him where he was today. “We like to keep our private lives private.” Bradley straightened. In rehearsals, Stan had offered repeated assurances that his guests’ personal lives would remain off-limits. Yet less than five minutes into the interview, the host was already prying into matters Bradley and Catherine had decided they’d rather not have aired on national TV. He looked to Catherine for support. “We’re engaged to be married,” his bride-to-be blurted. Despite the countless stage appearances and thousand-and-one coaching sessions where he’d learned to keep a carefully crafted facade in place, Bradley couldn’t even begin to hide his surprise. He and Catherine had talked about this. They’d decided to keep the depth of their feelings for one another hidden from their adoring—but demanding—fans who’d insist on knowing every detail of their wedding plans. This scene takes place in Sarah’s DCF office, where she delivers sad news to rancher Ty Parker and is determined to get him to take responsibility for his little boy. Sarah Magarity’s name hung outside a workspace slightly larger than the rest. Flowers perfumed her empty office, and he bent over pink blossoms whose fragrance reminded him of tropical islands and swaying palm fronds. He inhaled, appreciating the change from the odors of horse and cow, hay and sweat that usually filled his days. He glanced around, hoping to get a better sense of the woman who’d insisted on the meeting, but she didn’t keep photographs on her desk. Rolling his hat brim through his hands, he settled onto a vacant chair and tried without success to block out the incessant ringing of telephones. At last, he glanced into the corridor in time to catch sight of a slender foot wearing an open-toed shoe. The footwear was completely impractical, but it was pretty, and as its owner appeared in the doorway, his gaze rose past elegant ankles and trim calves to a loose-fitting business suit that effectively camouflaged womanly curves. He stood, extending a hand as he let his gaze wander Sarah Magarity’s face. The hazel eyes that met his filled with unexpected emotion when her warm hand pressed into his grasp. 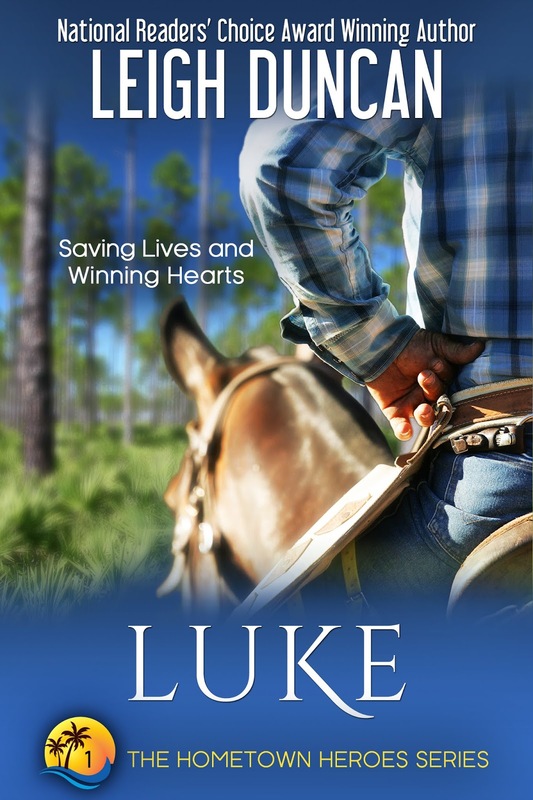 “Most folks call me Luke.” He remained on his feet until she was settled behind her desk. “And I’m Sarah.” She smiled one of those vague smiles people give when their thoughts are somewhere else. Still wondering why she had demanded his presence, Luke waited while she opened a blue-edged folder and flipped through several official-looking documents. “Millie?” Luke frowned. As far as expected topics of conversation went, his ex-wife was pretty far down on the list. He hadn’t seen the woman in nearly six years, hadn’t given her more than an occasional thought in the past two or three. He met Sarah’s eyes. The concern he read there made him uneasy enough that he shifted in his chair. Sarah paused long enough for his mind to form a hundred different questions. 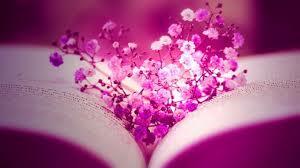 Across from him, she drew in a breath so deep it made her chest swell. 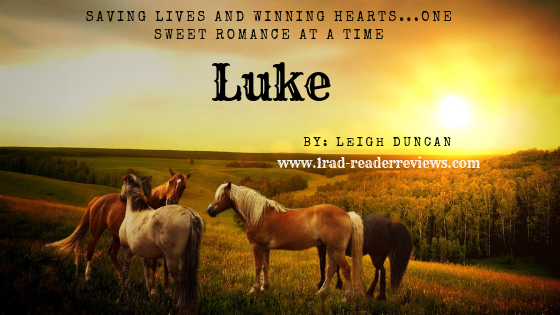 Luke shook his head, trying to wrap his thoughts around the idea that the woman who’d been his childhood sweetheart was gone. Nodding to himself, Luke absorbed this piece of news. Millie’s hunger for more than a quiet life on the Circle P had driven them apart. He’d always hoped that she’d found someone else. Someone who would give her a brick house in the city, like the one she’d wanted him to buy. He brushed his hand over his face. Moisture had gathered in his eyes. He wiped it away and sighed. He shook his head, cursing his foolishness for even considering that Sarah Magarity might be interested in him. Whatever he’d been thinking about her, he’d been wrong. The woman was so argumentative she couldn’t even deliver the news about his ex-wife without disagreeing with him. Behind her desk, Sarah stood. Her soft features hardened. “Aren’t you even going to ask about your son?” she demanded harshly. “My… What?” Luke’s knees bent. His backside hit the chair again, this time hard enough to hurt. Leigh Duncan is the award-winning author of more than two dozen novels, novellas and short stories. 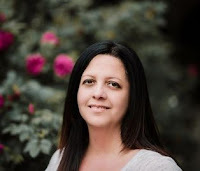 She began her writing career in 2010 when she sold her first full-length book to Harlequin American Romance. 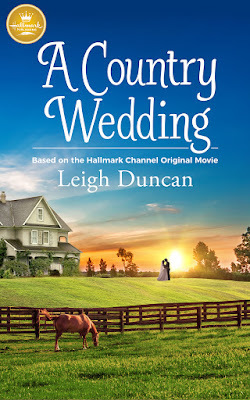 Leigh went on to write eight books for Harlequin, including the highly acclaimed Glades County Cowboys series before she turned her focus toward the more complex, heart-warming and emotional stories that have resonated with her readers. 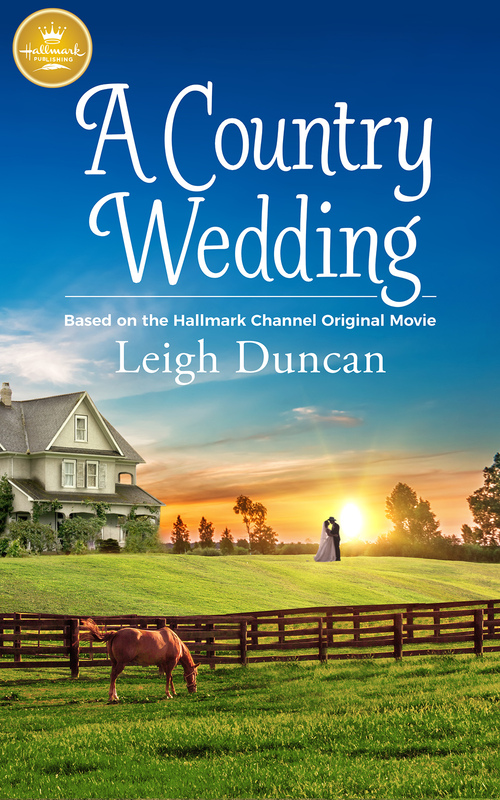 Leigh was thrilled when Hallmark Publishing chose her book, A Journey Back to Christmas, to introduce their all-new line of books in 2018, and she looks forward to a successful partnership with this publisher in the future. 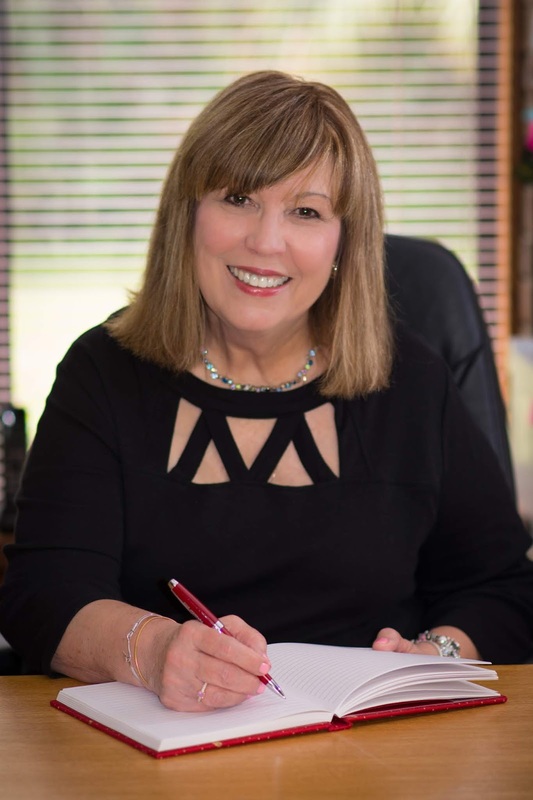 An Amazon best-selling author and a National Readers’ Choice Award winner, Leigh lives on Central Florida's East Coast where she writes women’s fiction and contemporary romance with a dash of Southern sass. Contact Leigh through her website (http://leighduncan.com), Facebook (LeighDuncanBooks) or on Twitter (@leighrduncan).